Recently Rovio Mobile has released a PC version of its popular Angry Birds game and now you can play angry birds online in your web browser. But how to unlock all levels in angry birds? This question might be in minds of many of you. Specially those who have completed most of the levels on their mobile phone and now want to complete rest of the levels on their PC. 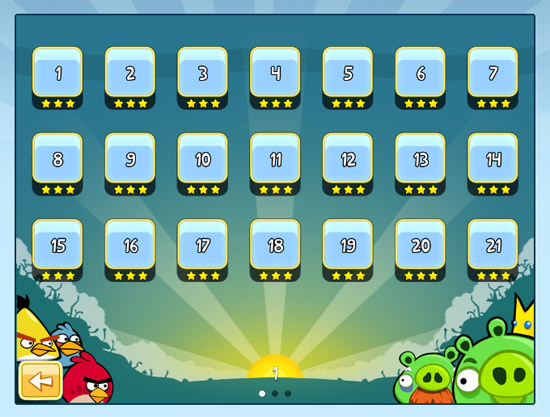 In the following screenshot you can see that all levels are unlocked.